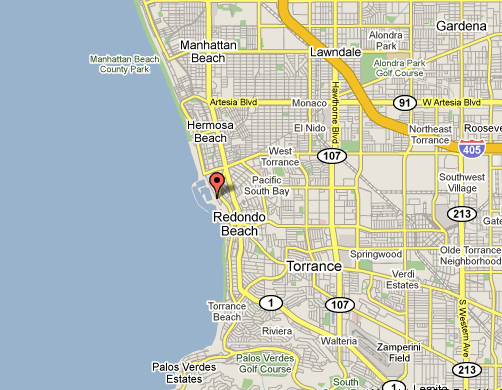 Alexander's Appliance Repair is in Redondo Beach, CA 90277, but we service all the surrounding cities. Our skilled technicians will fix all your appliances as good as new and we will come to you. We are licensed and insured! Do not wait. Call us today for Appliance Repair, Refrigerator Repair, Freezer Repair, IceMaker Repair, Washer Repair, Dryer Repair, Oven Repair, Dishwasher Repair, Microwave Repair in Redondo Beach, CA 90277, 90278 area!